To celebrate its 15th anniversary, Le Lumiere gives back to society by organising a charity campaign to raise donations for the National Cancer Society Malaysia. A reflection of life and its beautiful moments was at the heart of Le Lumiere’s celebration of their 15th anniversary. Guests gathered to not only honour their 15 years of excellence but to also to share in the joy of their new charity campaign. The event began with a brief cocktail and photo taking session as well as the signing of congratulatory messages on the photo wall by attendees. Guests were also encouraged to browse the glittering treasure trove of Le Lumiere’s collection before the unveiling of three very special additions to their collection, one of which is a limited-edition piece. 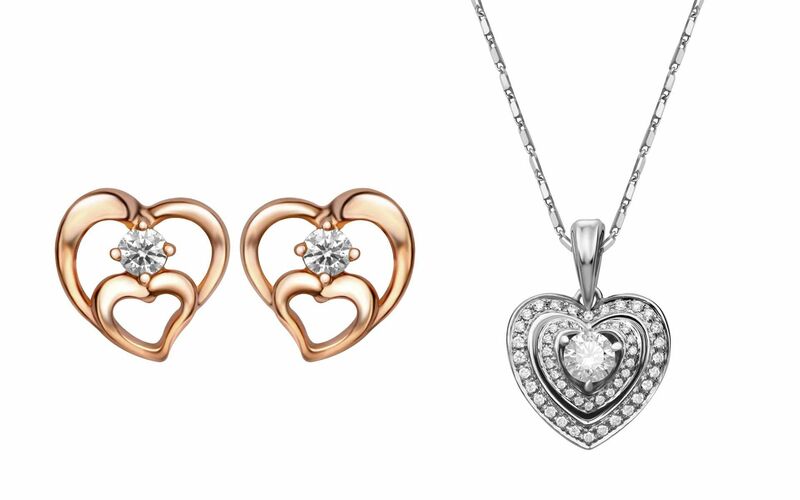 Crafted to commemorate the best moments of our lives, the ‘Memories’ collection features exquisite interpretations of hearts. Designed to immortalise the idea of two hearts beating as one, the pendants and earrings are a sweet reminder to cherish every moment in life. In addition to the 18K white gold pendant and 18K rose gold earrings, the ‘Memories’ collection also has a limited-edition diamond pendant in 18K white gold. Customers stand a chance of winning it with every purchase of RM1,500 at Le Lumiere World Flagship Boutique. Le Lumiere also ensures that with every purchase of RM1,500 by July 31, 2018, RM15 will be donated to the National Cancer Society Malaysia so you can not only look good but also know that your purchase has supported a good cause.